Talk to any DJ and they'll tell you playing in Holland, and Amsterdam in particular, is a different experience from most places. Fans here know their music and thus DJs have to work harder to win them over. And if there's one thing a good DJ loves it's being challenged by a crowd. Because of this, sets in the Netherlands just seem to transcend, leading aficionados to flock here in order to hear their favourite DJs in prime conditions. This has led to a glut of festivals popping up throughout the country, so we figured we'd help you cut through the noise. 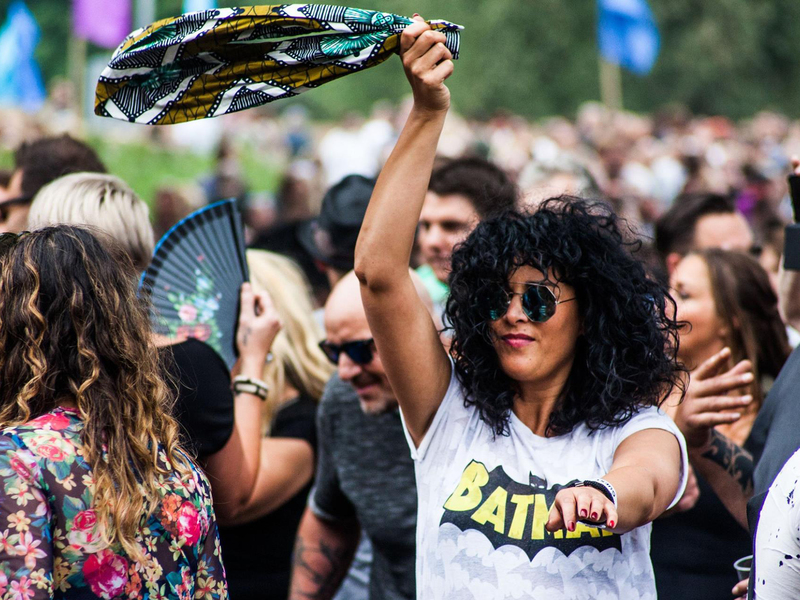 Here are the Top 10 House and Techno Festivals in the Netherlands. The Dutch outpost of the international DGTL festival series, this is one of the main house and techno festivals in the world. Every year the festival takes over the NDSM Docklands in northern Amsterdam to present an in-depth lineup of the most influential and creative artists in the field. All roads lead here for fans of cutting edge electronic music and up-and-coming DJs alike. 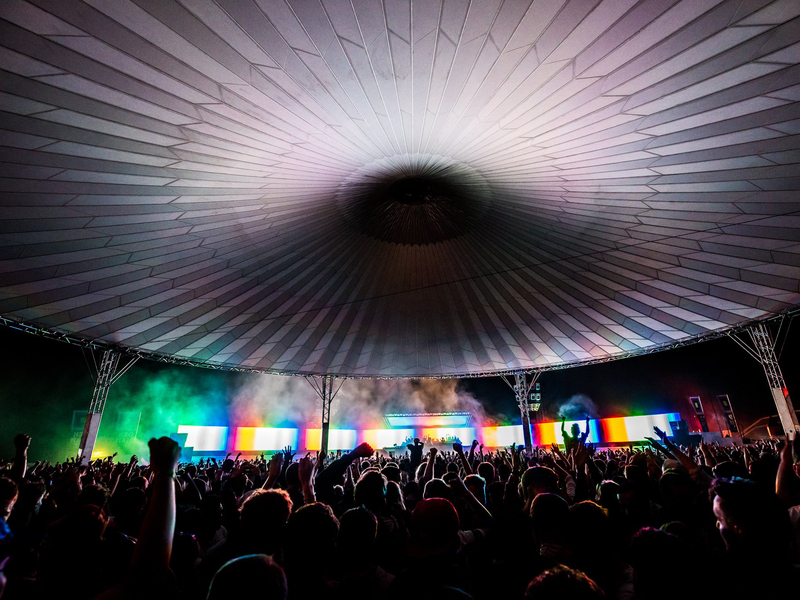 Heading into its second decade, Soenda Festival knows how to put on a spectacle. Veering towards the harder side of house and techno, the festival annually hosts a stacked lineup of some of the most creative DJs from the underground. 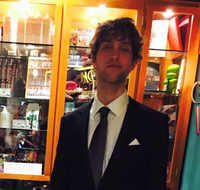 Set just outside of Utrecht, Soenda blends its mouth-watering lineup with a scene landscape. What else could you be looking for? Properly ringing in the festival season, Free Your Mind is a classic outdoor festival experience. It's set on a peninsula in Arnhem, surrounded by woods and the beaches of the Rijn river. This is a celebration of the underground scene and attracts a more initiated crowd because of it. 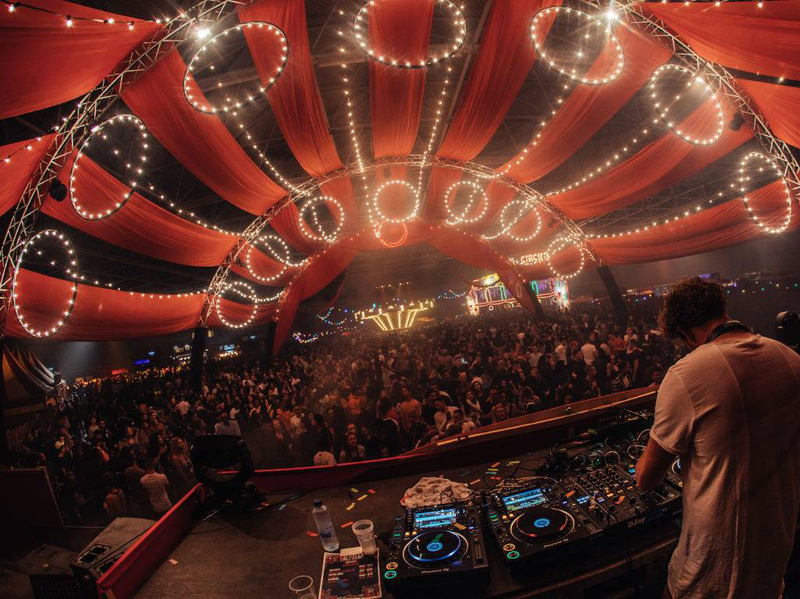 Awakenings is a legendary Dutch techno brand that might be best known for their shows and festivals throughout the year at the awe-inspiring Gashouder in Amsterdam. However, every year at the end of June the party moves outdoors and is transported to the lush Velsen Valley, northwest of the city. Here organisers have more room to play with and use it to their full advantage, somehow topping the sights and sounds of their Amsterdam home over eight extravagant stages. It's all in the name really. 18hrs is an all out party that lasts for, you guessed it, 18 hours. What's great about it is its combination of an outdoor getaway festival with underground warehouse partying. The music starts at midday, outdoors on the banks of the North Sea Channel, and then moves indoors into onsite warehouses at 23:00 and keeps going till 06:00. "When you play 150 shows a year, there's one or two shows where you think 'wow that's the one.'" - Marcel Dettmann talking about Dekmantel. If there's one festival in Europe where DJs are encouraged to be sonically adventurous, it's Dekmantel. This freedom has led the festival to gain a reputation as one of the most creative and progressive in the world, becoming a favourite for DJs to play and for music heads to attend. On the second weekend of September, there's a gathering of likeminded lovers of house and techno deep in the woods of Amersfoort. There they gather to see their favourite artists spin hypnotic webs of sound and colour, letting the music meld with nature to create an atmosphere strong enough to release them of their daily trials and tribulations. This gathering is Into The Woods Festival. 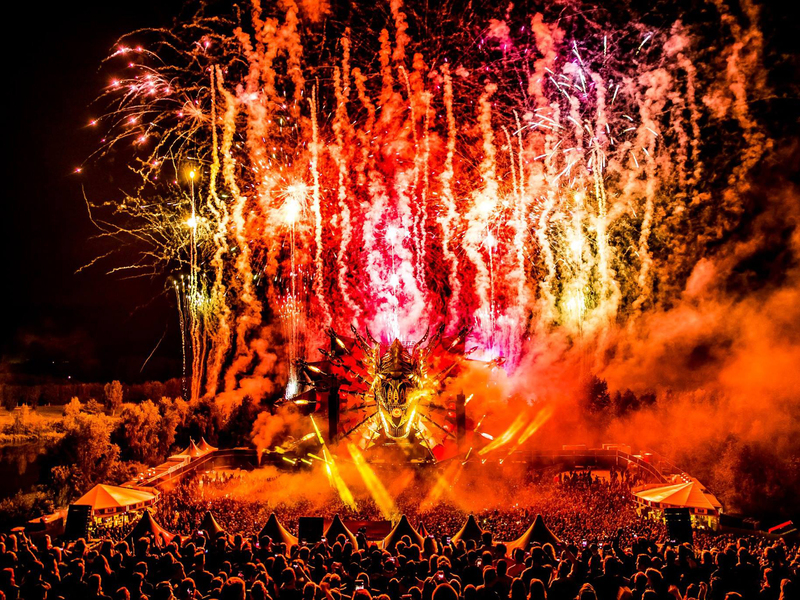 Started in 1993, Mysteryland gets OG status as the first electronic music festival anywhere in the world. The lineup spans everything from house and techno to EDM and harderstyles, and is topped by the biggest names in the world, who are accompanied by the cult DJs and up-and-comers. I mean, it's Mysteryland. If it isn't on your bucket list you're doing it wrong. This is the South By Southwest of electronic music. 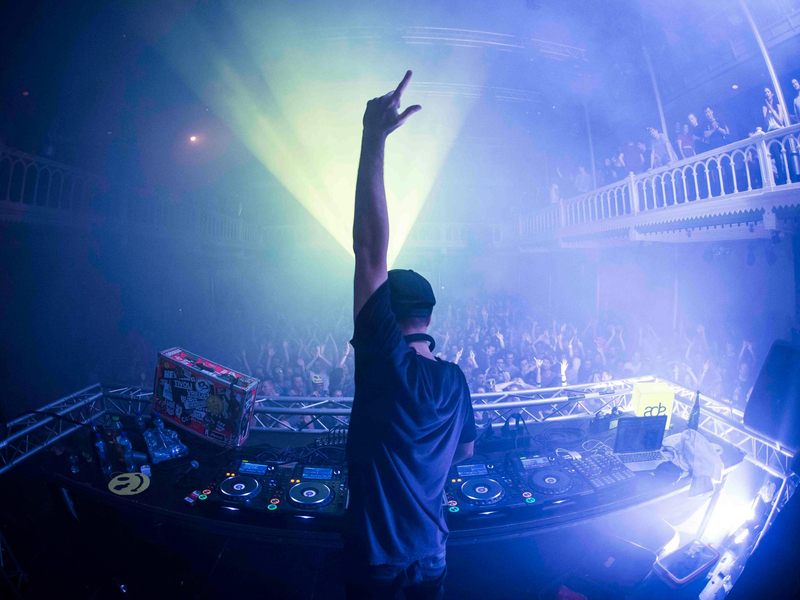 More than just a music festival, ADE features conferences on the state of electronic music and its place in society, along with masterclasses led by industry leaders and technical showcases. But of course the music is the main attraction. Headliners can verge slightly on the mainstream side, but beyond that you're not going to find a lineup of better artists anywhere. Closing out the year, Valhalla is not your average festival. Combining a stellar lineup with a carnival, this is a truly surreal experience. Acrobats, dancers and strange creatures roam the venue, moving to the booming beats of some of the best DJs house and techno have to offer. This one is all about warping your sense of reality.